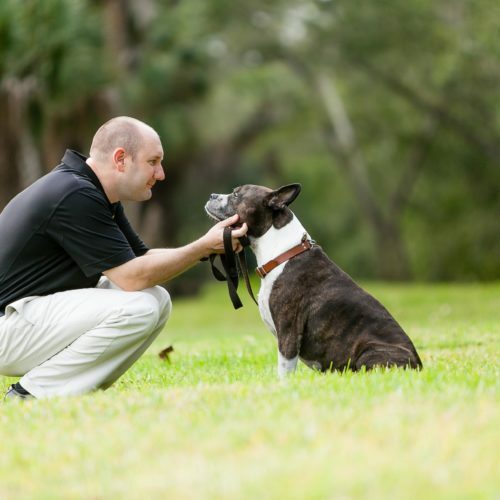 With over 10 years experience as a dog behavioral therapist and having worked with thousands of dogs, I can essentially help ANY DOG with ANY PROBLEM! There’s nothing more gratifying to me than finding a solution for every single client who calls me. The beauty is every day, I continue to learn and improve and my clients are the beneficiaries as a result. 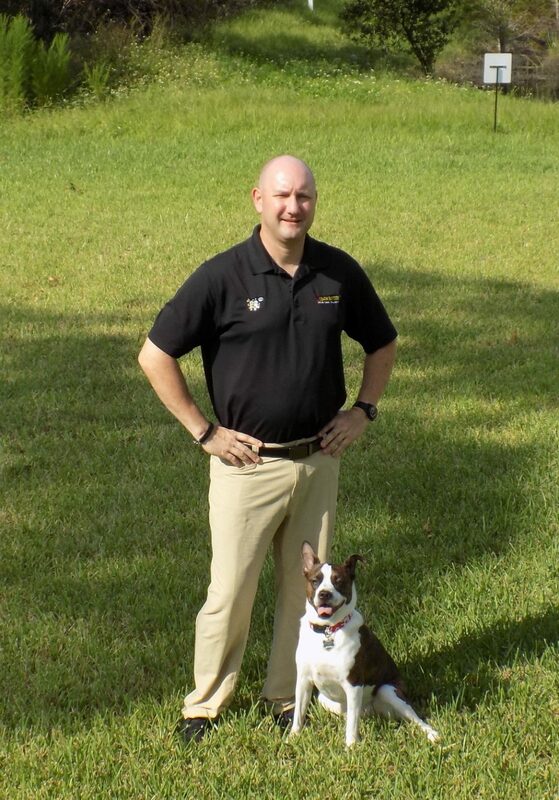 Welcome to the Bark Busters Home Dog Training serving Fort Myers, Fort Myers Beach, Bonita Springs, Estero, Sanibel, Captiva, Cape Coral and North Fort Myers. We pretty much serve Lee County, Florida. 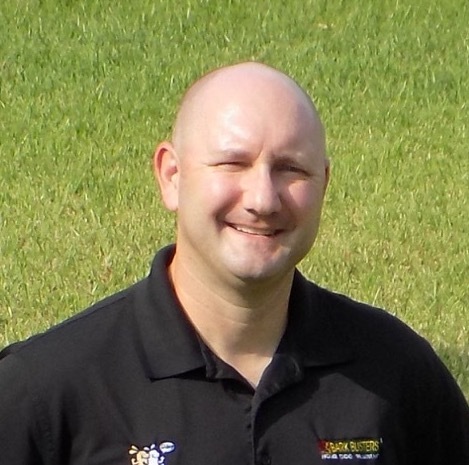 I’m your local Bark Busters trainer Patrick Logue and if you are struggling with your dog’s behavior or just need basic obedience, then I can help you. I have been helping my clients find peace of mind and harmony in their life by teaching them how to better communicate with their dog. Simply put, if telling a dog “no” really worked, no one would need a dog trainer. We also know that communication is the foundation upon which good relationships are built. So if you are speaking human, but your dog only knows dog, then that is an precarious foundation and your dog could be struggling to understand what you want. Honestly, you have put time, effort and energy into teaching your dog, but something is missing. If you believe that missing piece is a better way to authentically, instinctually communicate with your pup, then we can help. By teaching how to speak dog we then show you some very simple exercises design to help your dog chill and relax. After all, when dogs are calm and relaxed, they are often not misbehaving and a well behaved dog typically has a very happy and proud parent. 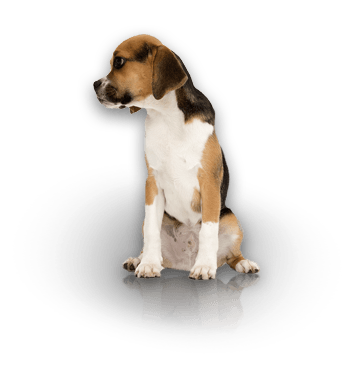 Why home dog training? Because dogs learn best when they can completely focus on their parent in a quiet environment free of distractions, and the dog behavior issues causing concern can be recreated and addressed. Being in a familiar environment where there’s nothing competing for your dog’s attention enables us to address the dog obedience issues very quickly. 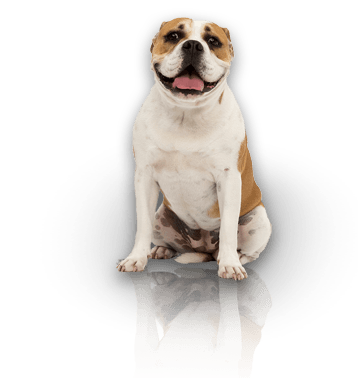 In fact, it’s very common for clients to see results with dog behavioral issues in the first 60 minutes! At Bark Busters Home Dog Training, we don’t use harsh techniques or bribe with food to extort good behavior. We engage dogs in using their minds – communicating with them on a level that they understand, using the natural dynamics of pack law. Our goal is voice control and clear body language. Our guaranteed lifetime support doesn’t just set us apart from the rest, it defines us as the best there is in quality and value. Jumping up, pulling on the lead, biting, mouthing, nipping, inappropriate toileting, aggression towards dogs, food aggression. Our customised puppy management program includes fast track housebreaking and toilet training, general obedience, walking to heel, sit / stay. 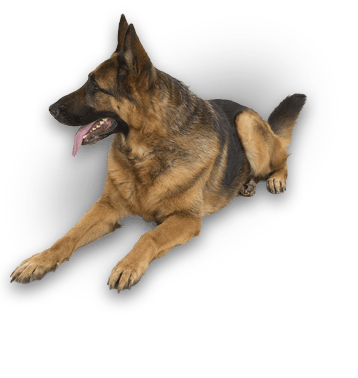 Full obedience training for dogs of all ages and breeds; sit, down, stay, loose lead walking, attentiveness, distance control and recall training.